Get ready for the fall. It’s going to be a busy public policy season for early education and care. It’s also going to be a great time for advocates to remind policymakers that the evidence for high-quality early education is strong and growing. 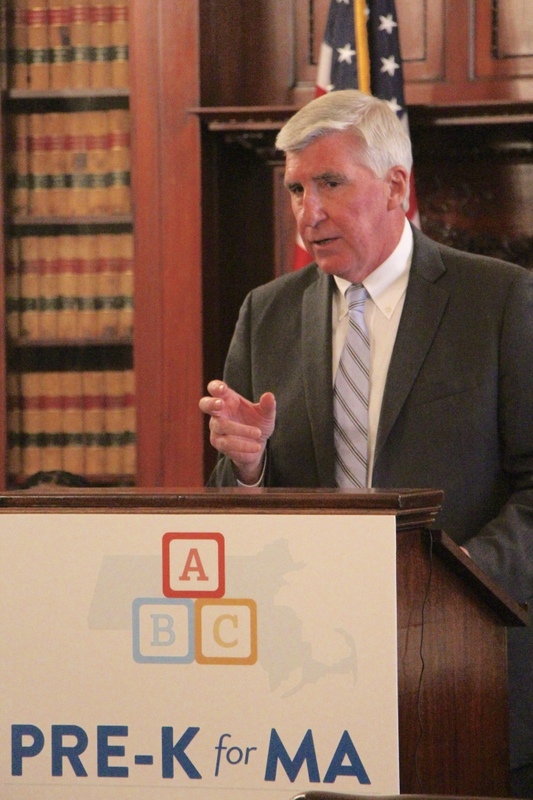 Among the highlights of the coming months, five Massachusetts communities will be expanding pre-K enrollment with the help of a federal Preschool Expansion Grant. 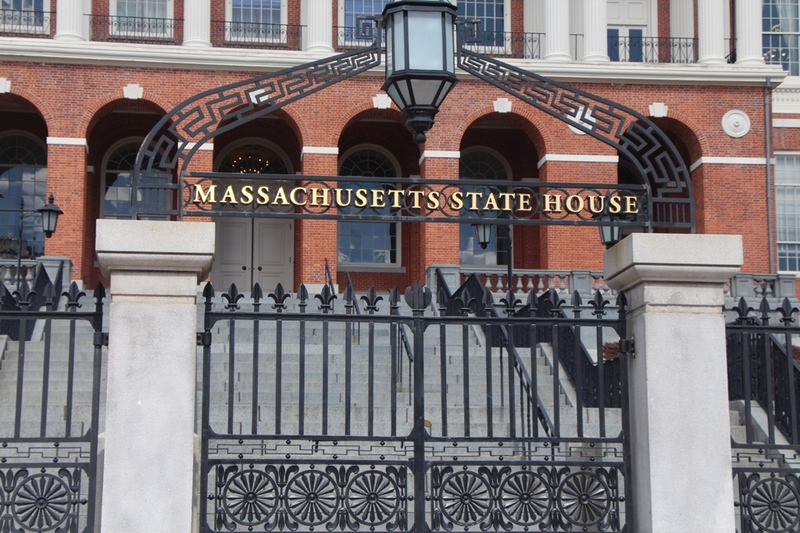 In addition, the Massachusetts Legislature’s Joint Committee on Education will hold a hearing for all bills related to early education and care on Wednesday, September 16, 2015. Launched this spring, the Pre-K for MA coalition has been growing, and we’re inviting you to join us by becoming a Voice of Support. As we blogged in the spring, Pre-K for MA is an effort to expand access to high-quality early education programs. This effort is being led by Strategies for Children and Stand for Children Massachusetts. But support for play varies based on class-related ideas about what children need most: more play or more academics. “Mucking around with sand and water. Playing Candy Land or Chutes and Ladders. Cooking pretend meals in a child-size kitchen. Dancing on the rug, building with blocks and painting on easels. Some teachers are excited about the new approach. Tomorrow and Thursday, the Department of Early Education and Care — in partnership with WIDA Early Years — is hosting a two-day institute on the WIDA Early English Language Development (E-ELD) Standards Framework. 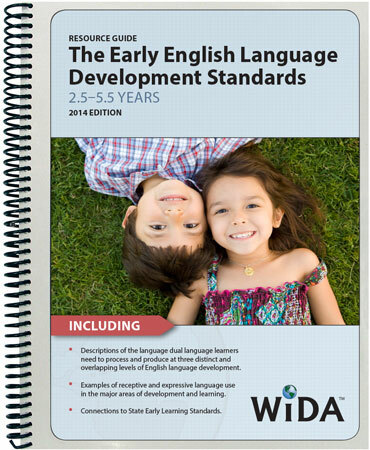 “Participants will gain a deeper understanding of the WIDA Early English Language Development (E-ELD) Standards Framework, and how to apply that understanding to their daily work with children,” according to a program announcement. We recently blogged about E-ELD here. This blog was originally published on May 9, 2013. Children’s vocabulary is a key ingredient of learning to read with comprehension, but recent research finds limited instruction in vocabulary in kindergarten – and too little to enable children with small vocabularies to close the vocabulary gap that is evident long before they begin school. “Singing—much like rhyming—is a special form of language that improves children’s memory, and teaches them rhythm and melody. Brain research has shown that when children are sung to, both the left and right sides of their brains are activated, strengthening their neural connections. Singing can also teach children new vocabulary words.